As an avid gamer, I love the Legend of Zelda series. Its charming blend of adventure, exploration, combat, quirky humor and killer chickens is truly amazing. When Hyrule Historia—a book released to celebrate twenty-five years of Zelda—hit Western shores, I was quick to snag a copy. Is Hyrule Historia a worthy celebration of one of the greatest legends in the gaming industry, or is it merely a mediocre mess of video game trivia? 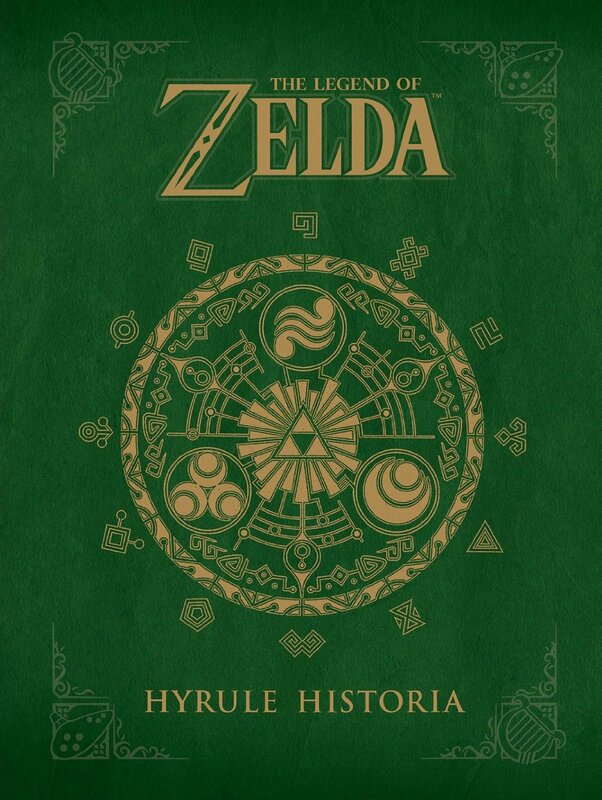 As I expected, Hyrule Historia is a must-have book for anyone interested in Zelda: beautifully designed and packed with fun stuff for fans of the series. I was surprised at the size of the book. For the price (about twenty dollars) I had expected something fairly small. Hyrule Historia is a whopping great hardback, about the size of my high school yearbooks and a bit thicker. The cover design is glossy and elegant. I’d totally put the book on my coffee table if, you know, I had a coffee table. 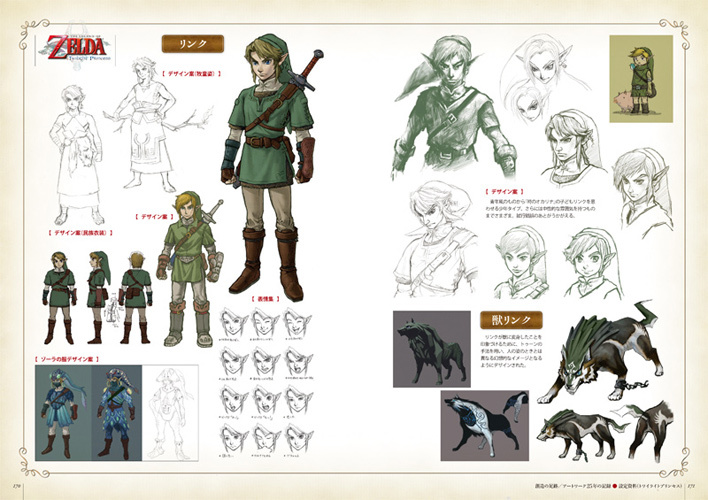 Hyrule Historia has two great assets. First is its vast wealth of concept art, reproduced in vibrant color. Second is its complete history of Hyrule, the world in which Legend of Zelda games take place. The official timeline of the games in the series—a subject of endless debate among fans and a mystery for more than two decades—is finally unveiled, along with detailed and precise (if slightly inconsistent) synopses for the games and explanations of what happens between them. I found this pseudo-history almost as fascinating as the actual history of the series, chronicled in artwork and notes spanning twenty-five years. From the moment a strange old man handed Link a sword to Link’s latest adventure in the skies, it’s all there. These pages are taken from the Japanese version of the book; I couldn’t find images of the English version. A brief manga (Japanese comic) concludes Hyrule Historia: an exciting end to a thoroughly interesting book. The writing in Hyrule Historia is rather weak, but that hardly matters since the book’s value is in its beautiful artwork and fascinating trivia. The thing that really puzzles me is the diffidence of the writers. They seem strangely uncertain. In describing the history of Hyrule and the development of the Legend of Zelda series, they often use phrases such as perhaps, it seems and it is thought that. I expected the official guide to the Zelda series to seem a little more… official. Strangers to Zelda won’t find much to interest them in Hyrule Historia. For fans of the series, however, the book is an absolute treasure. And you don’t even have to conquer a dungeon or defeat a boss to get it! This entry was posted in Literature, Video Games and tagged book review, geeky, Legend of Zelda by Adam Stück. Bookmark the permalink.